As unromantic as it may seem, over the past 12 months Peter Berry at Awdry Bailey & Douglas has dealt with more enquiries about Prenups than during the last 10 years. Why are so many people looking at Prenups? More than ever before, people are choosing to marry later in life. The number of weddings for men aged over 50, and for women aged 35 to 39 years has increased substantially. The figures for over 65s have increased by over 40%! 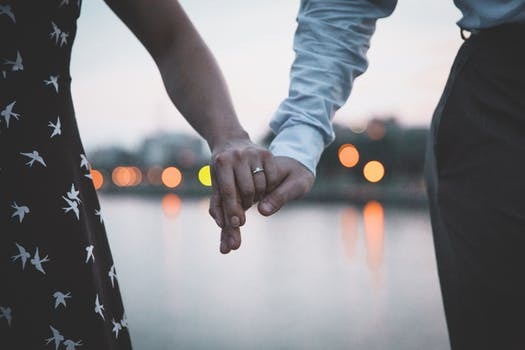 For younger couples, social attitudes are changing and the number of family businesses and people who are self-employed continues to grow. So why might a “Prenup” be on your wedding planners list? Have children from a previous relationship and possibly grandchildren too? Received an Inheritance from your parents, or relatives? Invested in rental properties, or made long term financial plans? Sold your business, and looking to enjoy your hard earned cash? Been divorced before, and worked hard to rebuild your financial security? If the answer to any of these questions is “yes”, then you should think about a Prenup. Starting a conversation about this is never going to be easy. Fears of arguments and embarrassment are entirely understandable. However, talking through the reasons often opens up a depth of conversation about feelings, wishes and about family. A Prenup is worth a lot more than the paper it’s written on. If the agreement is drafted by a specialist and adheres to legal requirements, you should expect to be bound by its terms as long as it is fair. 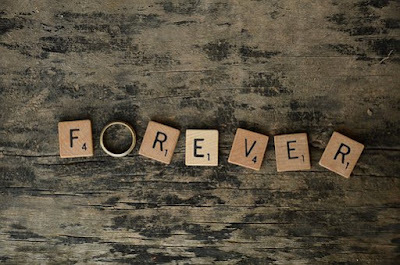 At #ABDlaw we can help you prepare a prenuptial agreement that can stand the test of time. Contact Peter Berry on 01672 518620, or via email on peter.berry@awdrys.co.uk where he will be happy to offer a free until consultation or or visit our website.